Everybody has their own healthy habits. What are some of yours? Healthy habits are represented across all diversity in Lincoln. Just two of many of Lincoln's healthy humans! 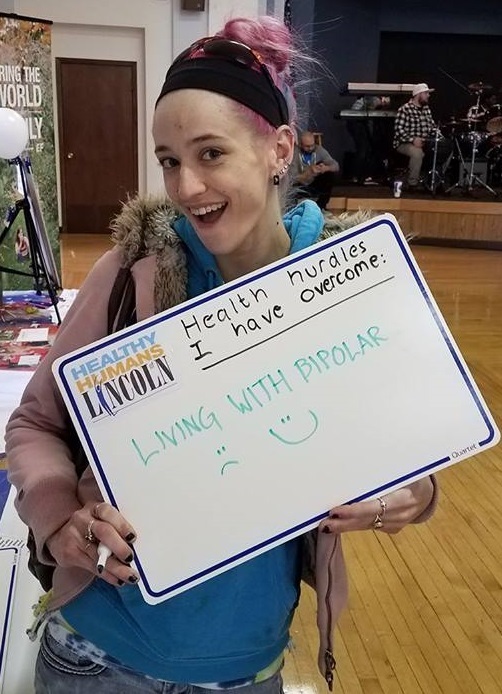 Another great example of the many ways the people of Lincoln stay healthy! To me, health means: "eating right and exercise." Some health goals I have are: "eat foods with less calories and to burn off my calories by running miles." Health hurdles I have overcome: "Living with bipolar." 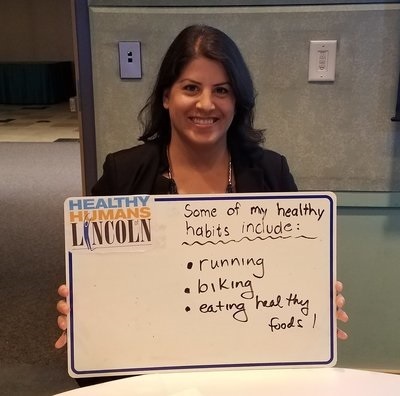 Some of my healthy habits are: "running and brushing your teeth."